AMSTERDAM/BARCELONA November 16, 2015 - Today Event StoryBoard (ESB) announced the launch of their new event design tool at IBTM World. Focusing on creating a story for your event, it’s the first tool to bring storyboarding to event design. The appearance of storyboards in event design has been anticipated for some time. 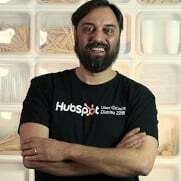 Storyboarding has now become standard practice for businesses that focus on storytelling experiences. The technique has many advantages. It’s highly effective as it enables fast and easy creation and communication of ideas. With the launch of the Event StoryBoard canvas, these benefits have become available to event professionals. Martijn Timmermans and Tim Corporaal, founders of the Event StoryBoard canvas, have been applying storyboarding since 2011 for the design of their own events at The Red Line Project. Timmermans and Corporaal felt a need to share these advantages with the event industry. After analysing their own design process they translated it into a dedicated tool. Knowing a canvas can be very complex, they focused their design on ease of use and speed. To see if others shared their vision they organized test workshops with international event professionals. The creators of the canvas believe that the ESB can change a lot of events for the better. They feel that something with this potential should be available to everyone. For this reason they have decided to make the canvas free to use, even commercially! The team will be providing various in-depth workshops that teach you how to design storytelling events. Attendees will learn how to apply the Event StoryBoard canvas and are able to receive official ESB certifications. 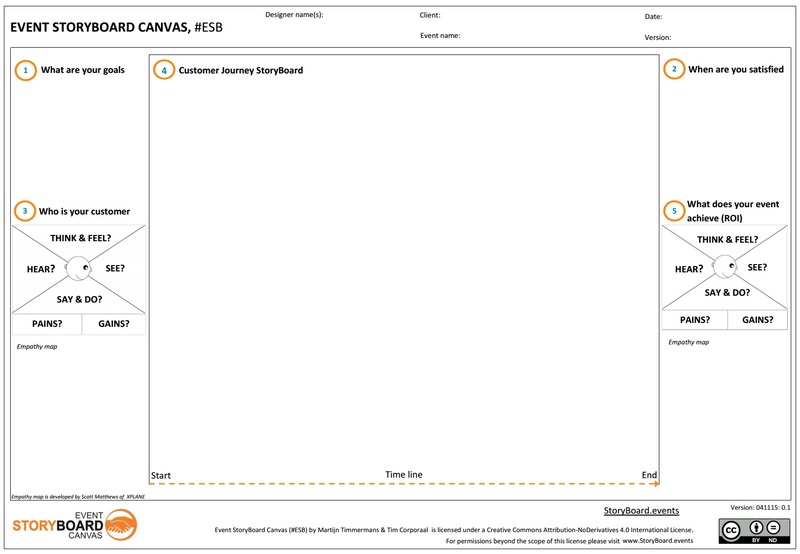 On November 17 the Event StoryBoard canvas will be launched officially during an interactive session at IBTM Knowledge programme.